A key component of good real estate development in Kenya is its ability to pay for itself especially during its lifespan’s operation. There are major ramifications that arise from the answer to this question, as it defines whether your building is economically justified, or you are simply building something that will simply gratify your ego. In some cultures, this is the goal, with the major constructions that we witness in the middle east under affluent oil rich societies. However in nations that are still building their economies, it may not be as easy to develop a building simply for its egoistic value, things must be looked at in a more down to earth manner. 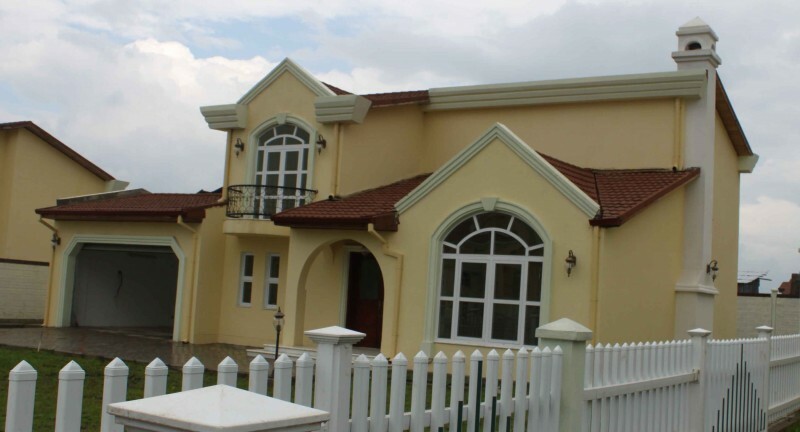 A building’s viability is the main thing to address yourself to in real estate development in Kenya. Going back to the example of real estate developments in the middle east, it is important to note that in many instances, in as much as they may look impractically affluent at times, there always is a huge element of viability that comes into play through the development of such real estate. The big difference however is in the fact that the market that these developments are looking at it at a global scale. The quality and scale of these developments is at such a high level that they have the ability to attract the cream of societies globally, hence managing to transcend the financial limitations of the local community. 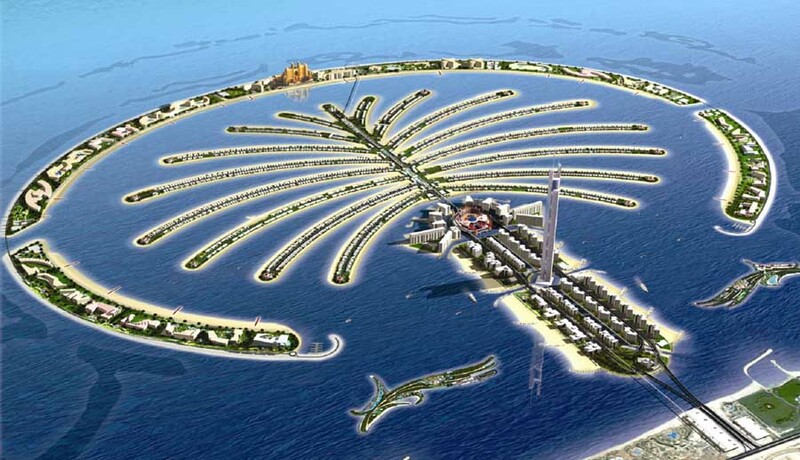 Developments that appeal at this level are at the apex of the real estate development pyramid. 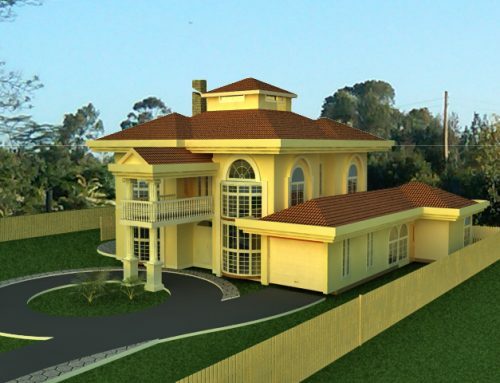 Looking at real estate development in Kenya, there are many opportunities for developers to come up with boutique developments that appeal to customers globally. These kind of opportunities allow for people with lots of resources from whichever part of the world to come and invest them in particular real estate developments in Kenya that they are attracted to. The economic drivers of the local market would not constrict international investors to them in a sense, as they are operating under a different economic regime with different factors guiding their economic activities. Such investors for example, may purchase real estate development locally with the aim of alleviating tax obligations they may face in their home country, or simply divest to take over weaker markets leveraging on opportunities they can access from their home economic regimes. The ordinary developer of real estate in Kenya may not have the privilege of having the same level of deep pockets at their disposal. Each cent that goes into the development comes from smart investment or borrowed money that has to be paid back. 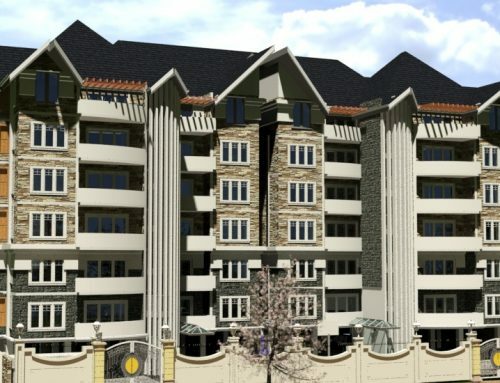 As it goes into the construction, or any of the soft costs surrounding the construction and real estate project as a whole – including consultancy fees, legal fees, land costs, marketing and maintenance – all these taken together must yield a return and come back to the developer with additional profit. This is the business of real estate, it is an investment that must be recouped with profit or it would not be worth the effort. This is the crux of your real estate development investment, it must bear return on investment or else it is a worthless effort. You must factor in all the income and resources you need to input to get the project to life, then this must be turned around by creating the sort of development that people will pay sufficient money to either rent it over a while or to buy it within a certain period, and make a profit in the process. The issue of financial viability of real estate development in Kenya comes into question especially when you are looking at developing for rental. Rental properties can only make certain level of returns as compared with other developments in the locality, and while you are at liberty to peg your rentals at the price range that you may desire, market forces may force you to confine yourself to certain price ranges considered the norm for that area. While a boutique development may have some liberty to seek for more for their development, they may still end up conforming to certain recognized rentals or be forced to offer very special features that would make their development so stand out that they would not be in competition with prevailing rental demands of an area, they would stand out from the crowd and be accepted as such. Lets take a look at a sample development of an office block being built on an acre of land in a recognized suburb within Nairobi, for example an office block development in Westlands. 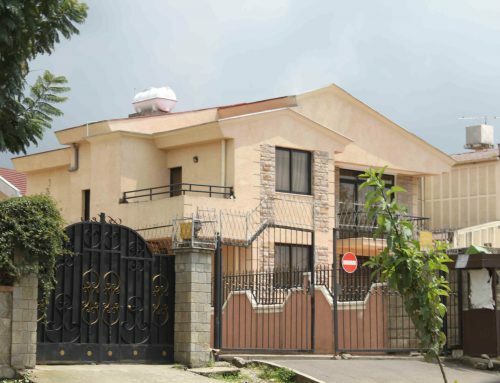 The price of purchasing the property would be something in the region of KES 300 million. In addition to this you may need to spend approximately 1 % on legal fees and another up to 4% on stamp duty. 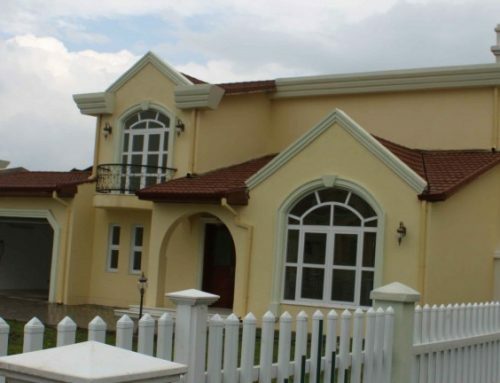 Thus your property may cost you up to KES 315,000,000. Developing the property to its full potential would require a building with a floor area of about 12,000 square meters (say 129,000 sq.feet) above ground using the current city council plot ratio of 300%, with additional building space to provide sufficient parking below grade. Looking at a building with 12000 square meters and giving a parking provision of 2 parking spaces per 100 square meters (3 would be optimum with Nairobi’s traffic), you would need approximately 240 vehicle parkings requiring 5000 square meters of basement parking and 1000square meters on ground. 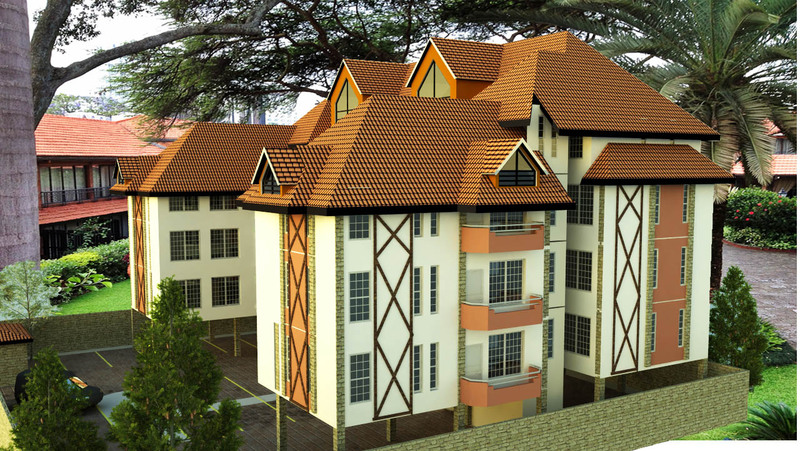 At current rates per square meter, such a building would cost you 775,000,000/-. You must take into account hiring a full project team, including architects, quantity surveyor, structural and civil engineer, electrical and mechanical engineers, an environmental expert for EIA, and a couple of other experts who may add specialist knowledge to your project e.g. interior designers, landscape designer,. You may make a provision of 10.5% of the construction cost for this item using Ministry of Public Works rates. Thus this may set you back KES 81,375,000/-. You would require several tests like surveying your site through topographical, cadastral and geotechnical survey of your property so that all the surface and sub-surface features of your property are known. You may make a provision of say KES 5,000,000/- for this. After the building is complete, you would require to have someone sell the building, or manage, obtain rentals and ensure the building is maintained. You would need to employ a realtor to do this. 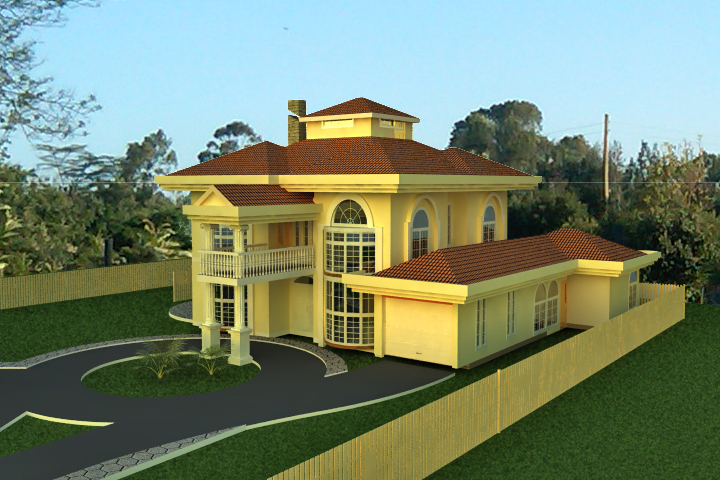 Assume a management fee of 2% of the cost of the project, this would cost you KES 15,500,000/-. A sum of all these inputs would put you at a sum of KES 1,202,337,500 or say Kenya shillings 1.2 billion. If you are to borrow the entire amount and pay 15% interest on this, you would be looking at an additional KES 387,753,803 of interest to pay in two years. At a sale price of 14000 per square foot, you would be able to realize a total of KES 1,807,680,000/- for the sale of 12000 square meters of office space with attendant parking area. Without factoring in issues such as presales which would drive down the cost of interest considerably, you are likely to realize about KES 200 million or from this project within a two year period. This would translate to about a 12.5% of return at this level, which would be reasonably low for this magnitude of development. By upping the sale price per square foot to say 14,500/- and selling the parking spaces separately, (with parking space costing about 3000/- per square foot) you are looking at a return of up to KES 2,006,740,000/- (say $ 22,840,000). This would considerably add your profit to KES 416,648,657 giving you a gross return of 26.2%. This would be considered a much better profit margin for a building of this size. 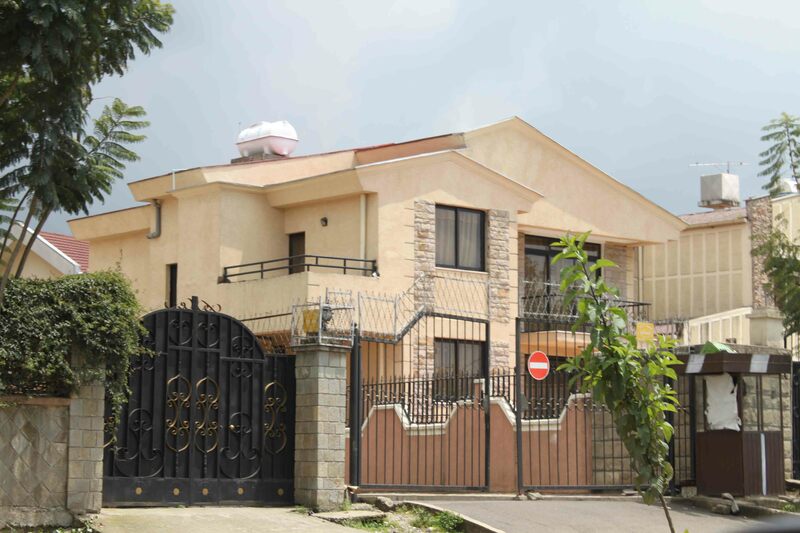 Looking at the many variables that make up for the inputs and outputs of your real estate development in Kenya, tweaking one area can either increase or reduce your profit margins considerably. For example, getting land that is priced better can be a big saving. Getting land with better zoning regulations allowing for more development can be nice, but of course will cost you much more. Getting pre-sales on your property will save you A LOT on cost of financing. Negotiating a better interest rate or better still leveraging on overseas financing with rates of 4 – 8% interest will save you PLENTY of money. With these factors going right, your return on investment can easily shoot up to 40-50% returns. Negotiating a more competitive rate from your consultants can also save you some, but can cost you on quality of your development if your architects and other consultants for your construction consider themselves under remunerated for their services, which is NOT what you want. Keep them motivated and it will show. You just need to ask the sheiks in the middle east who will readily buy the best brains in the world to do their building projects. That should be the same attitude with developers interested in doing real estate development in Kenya.